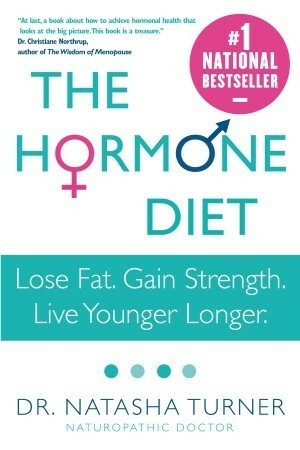 Hey guys I’m currently reading a book called The Hormone Diet. The author speaks a lot about hormones and their influence on body composition, fat loss, and energy levels. I highly recommend it. When present in the right amounts, adrenaline is very useful in supporting fat loss. It causes the body to free up stored fats and sugars to provide us with the burst of energy we need to escape or face danger, while sparing metabolically active muscle protein. Believe it or not, having a cup of coffee before your workout may offer an extra fat burning boost simply because caffeine sparks adrenaline production. An added benefit of strength training is that when lifting intensely you can release more adrenaline. As stated above, adrenaline will support your attempts at FATLOSS. This is why EVERY training program needs to place its foundation around the basics of STRENGTH training (lifting weights). I keep seeing more and more gimmicky workout toys come along. They cost a hundred bucks and deliver no results to speak of. Keep your workouts simple and to the point – you don’t need to doll it up to feel you “got it in”. Turner, Natasha, ND. The Hormone Diet.